Comcast must be getting bored with its natural monopoly over cable and internet service because it’s launching a new wireless service in partnership with Verizon. 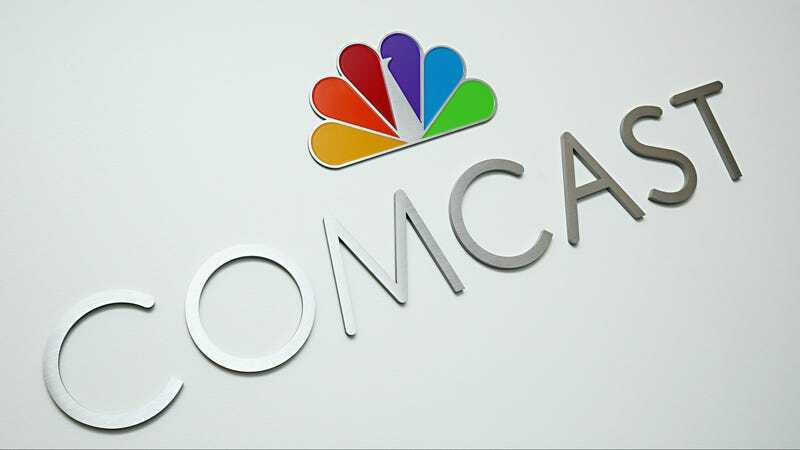 CEO of Comcast Brian Roberts announced the move today during a Comcast webcast. The new Comcast offering will reportedly combine hotspot access with access to the Verizon wireless network. But that’s just about all we know right now. Comcast is clearly trying to branch out from providing a horrible cable and home internet experience and also offer what will probably be a horrible mobile data experience. You can’t escape! We have an existing [Mobile Virtual Network Operator] agreement and we were informed that they are going to execute on that agreement and the agreement is the agreement. I am not going to get into whether we’re discussing of revising the agreement or the terms and conditions of that, since it’s under NDNA and we will see how this plays out. Obviously the industry is moving. Cable is going to do what they are going to do and we’re going to do what we’re going to do. So something is going to happen involving Comcast and a new wireless service. Again, you can’t escape the tendrils of this giant telecom cthulhu.